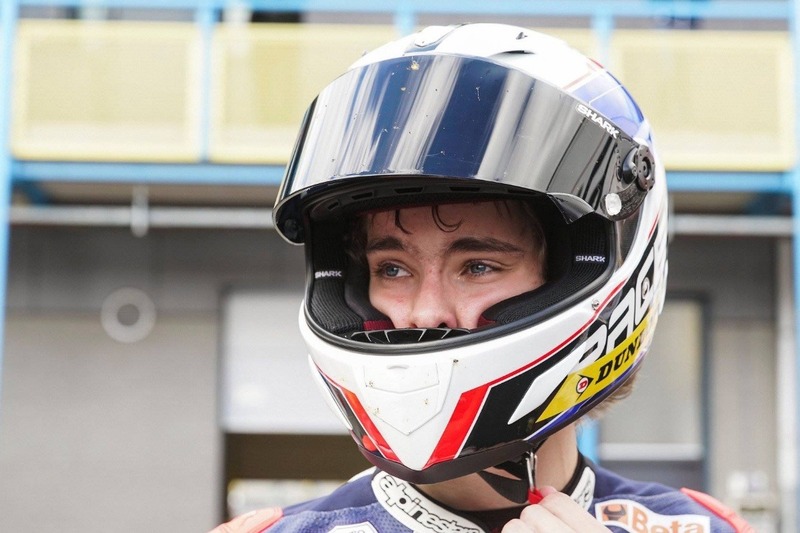 Rory Skinner is the UK’s leading young motorcycle racer. Last year he won the British Talent Cup, a race series for Britain’s top under 17-year-olds, but after finding himself unexpectedly without a ride for 2019, he needs the support of motorsport fans to help raise funds to continue his racing education in the British Supersport championship, on the road to the world series. Despite winning the 2018 British Talent Cup, Rory has unexpectedly found himself without a race programme in 2019. With all the established race teams having already signed their riders and allocated budgets, Rory and his family are planning to put together their own race team to compete in the British Supersport Championship. This series is a proven pathway to the world championships, with riders as illustrious as Jonathan Rea, Cal Crutchlow, Tom Sykes and the Lowes brothers, Alex and Sam, all cutting their teeth there. Like all forms of motorsport, it is not cheap and Rory requires a budget of at least £40,000 to run a bike over the year, not including the cost of buying the bike itself. Many race fans have indicated that they would like to help with the costs, which is why we have set up this crowdfunding page. Our target of £40,000 covers our costs, such as tyres, fuel, travelling and entry fees, and will help us towards undertaking a full season in the British championship. We have set a stretch target of £55,000 which, if achieved, will be invested in a higher specification motorcycle and a team structure which should be capable of fighting for race wins.